Way back in 1997, leafing through the pages of Empire (the movie lovers Internet before the Internet existed) I stumbled across news of an intriguing little action called Gemini Man. Nothing to do with the The Invisible Man-inspired miniseries of the same name, the story followed a grizzled government assassin targeted for termination. The kicker was that his would-be killer was a younger clone of himself. 25 years younger to be exact, at the peak of his abilities. You better believe this blew my young mind back then, especially when Mel Gibson was announced to be taking on the roles. No two actors playing the younger and older versions of the character, the same actor in both roles. The problem with this ambitious idea was that the technology didn’t exist to pull this effect off. But with The Curious Case of Benjamin Button, Ant-Man, Captain America: Civil War, and Guardians of the Galaxy Vol. 2 showcasing the leaps and bounds this technology has taken in recent years, the stage is set for Gemini Man to finally reach the big screen. After years of doing the rounds in Hollywood, where it was earmarked for directors such as Tony Scott, Curtis Hanson, and Joe Carnahan (who went as far as making a sizzle reel with Clint Eastwood in the lead role), the movie has now fallen into the hands of Ang Lee, who has proven a deft hand with CG heavy projects like Life of Pi, with a release set for October 2019. 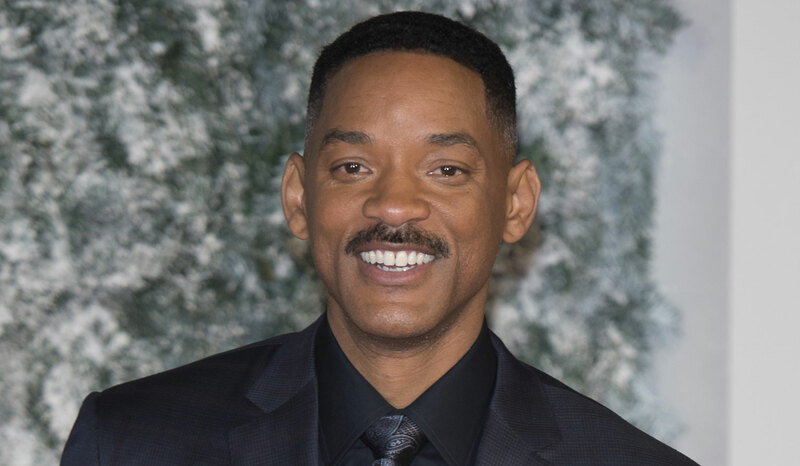 What’s more, a star has already been found in the form of Will Smith. While not my first choice (I’m still hung up on Mel Gibson. Surely some script revisions could be done? ), the chance to see Smith from the 90’s is one nostalgia hit I think everyone whats to partake of. If the movie can live up to the decades of hype around it remains to be seen, but I think this is one concept that will peak everyone’s interest.